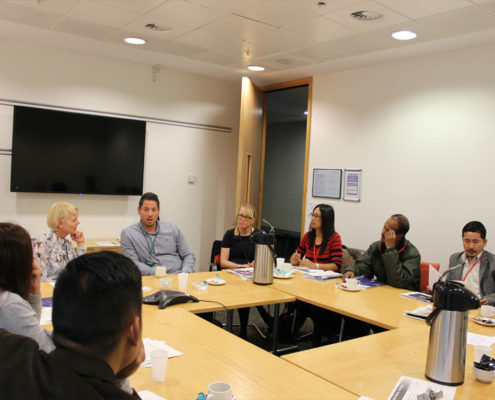 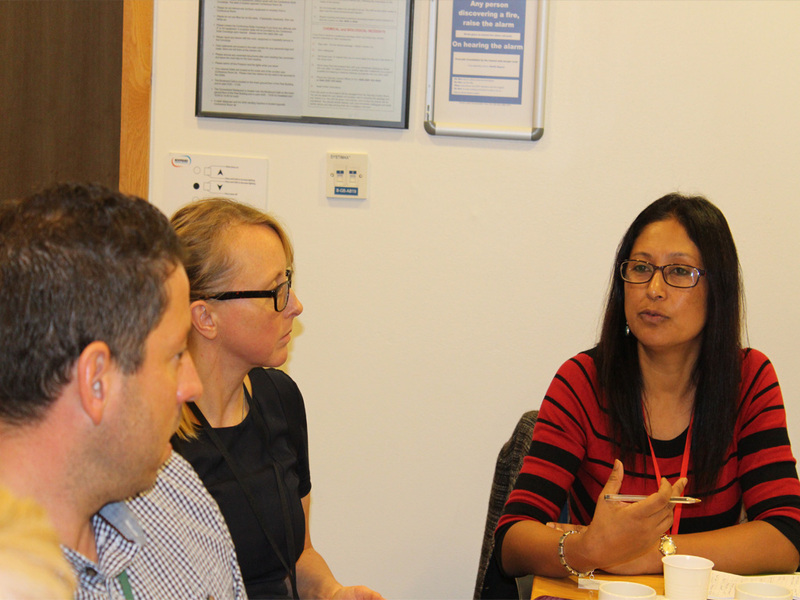 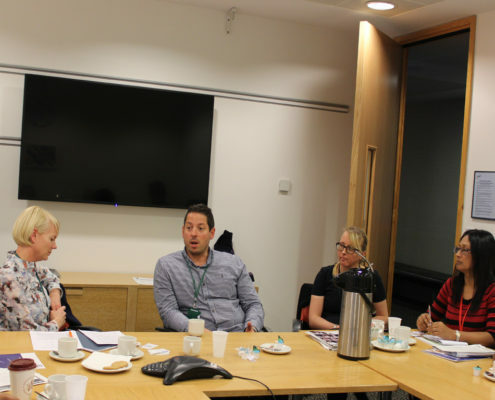 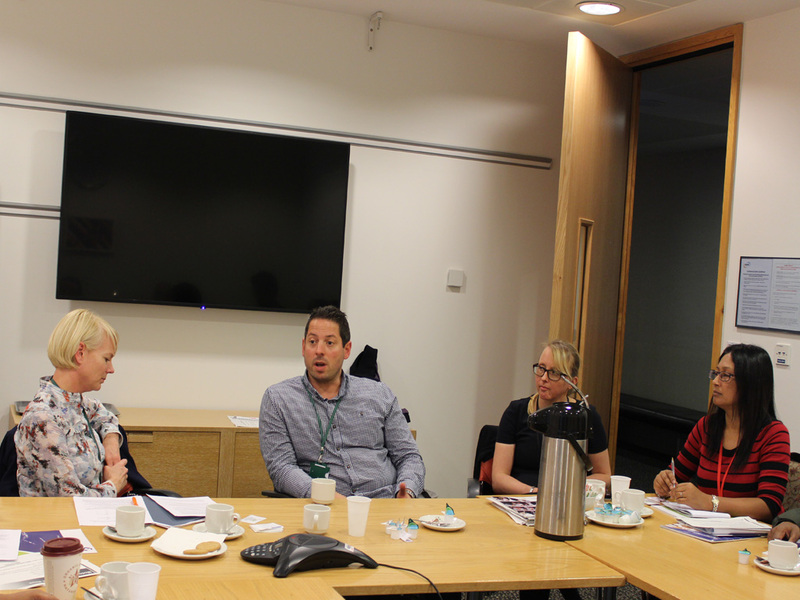 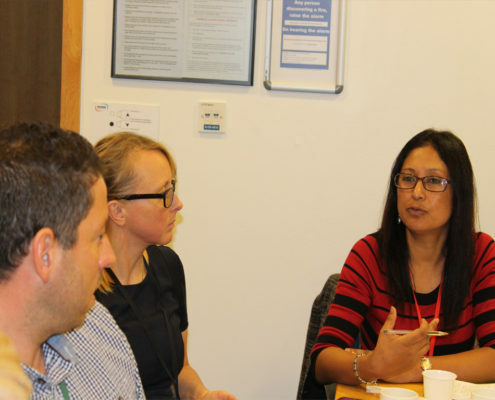 During its October 2016 visit to London in the United Kingdom, Impulse NGO Network and its partners from law enforcement, legal, and media verticals, visited the UK Home Office to share its learnings in the fight against human trafficking, using the Impulse Model. 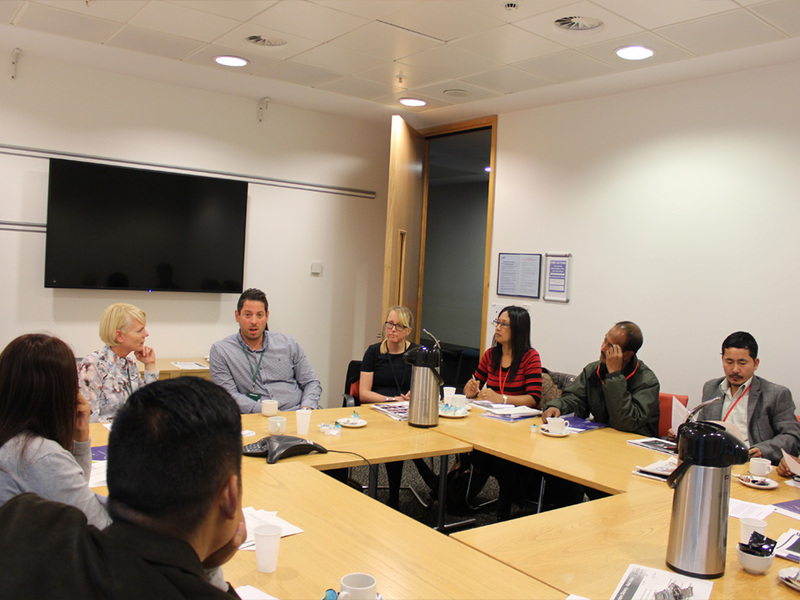 We also gained valuable insights from the UK Home Office, that will further help improve collaboration and effectiveness, in our fight to put an end to human trafficking worldwide. 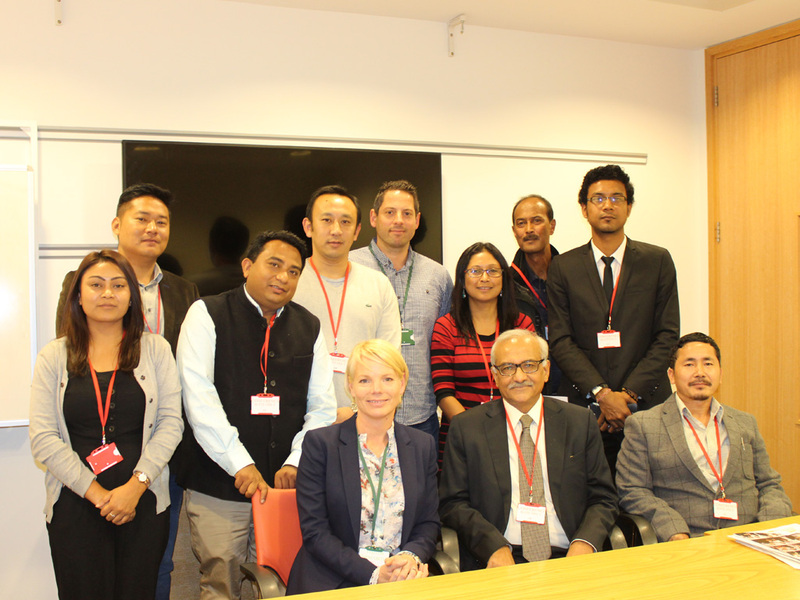 The visit was supported by the British High Commission, New Delhi.